I’m nearly finished writing the second installment of the Maggie the Gatherer short story series. In this story, Maggie, Jordan, and Julius visit a traveling carnival. Shenanigans ensue. There’s a hot guy, and he has a secret. It’s coming in about 2 weeks! So…what do you think? Do you like it? I can’t wait to get this story out to you! 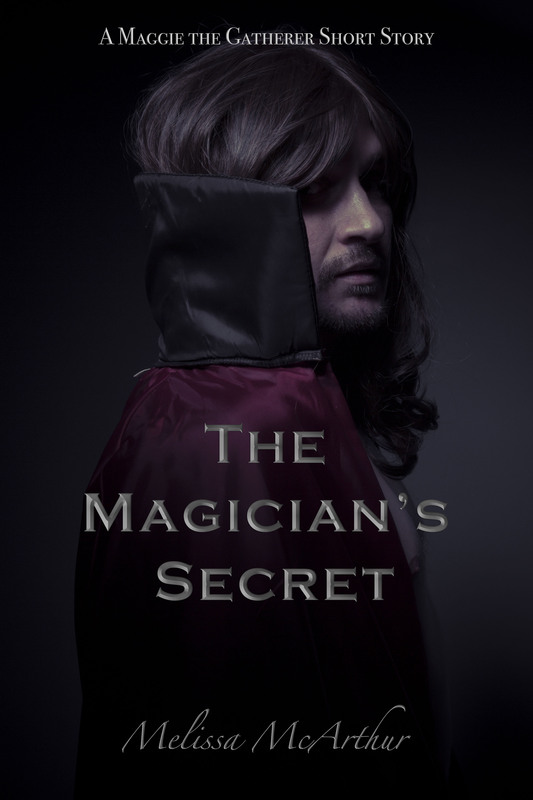 Next postThe Magician’s Secret – Available Now!